Choosing the right material to decorate the floor of a specific room can be sometimes a difficult task. Nonetheless, there are plenty of possibilities available so as to obtain a beautiful and long-lasting result. Natural stone for example, thanks to its own properties, can be used to decorate inner and outer spaces, creating wonderful atmospheres. Where can we use natural stone floorings? 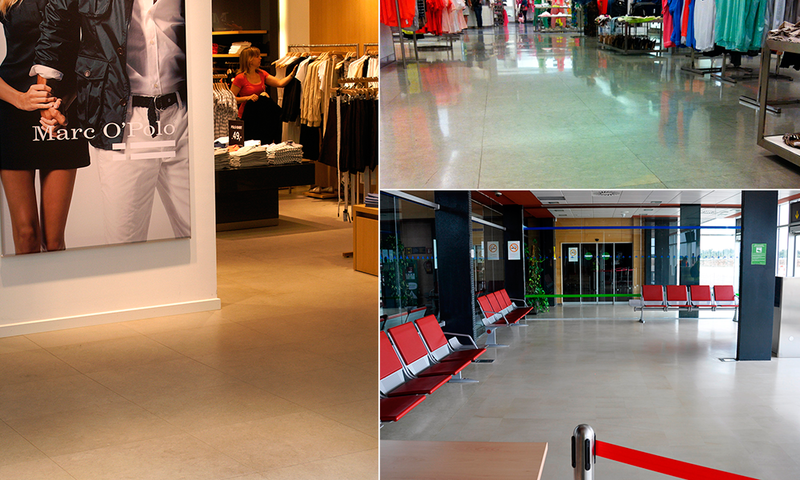 Bateig Stone has provided natural stone floorings to some shopping centres such as Peek & Cloppenburg in Alemania, Zara and Hugo Boss shops in United Kingdom, Japan, Russia and United States. Moreover, our floorings can also be found in Doha Intercontinental Hotel (Qatar) or even in airports, like the Monflorite Airport (Huesca, Spain). 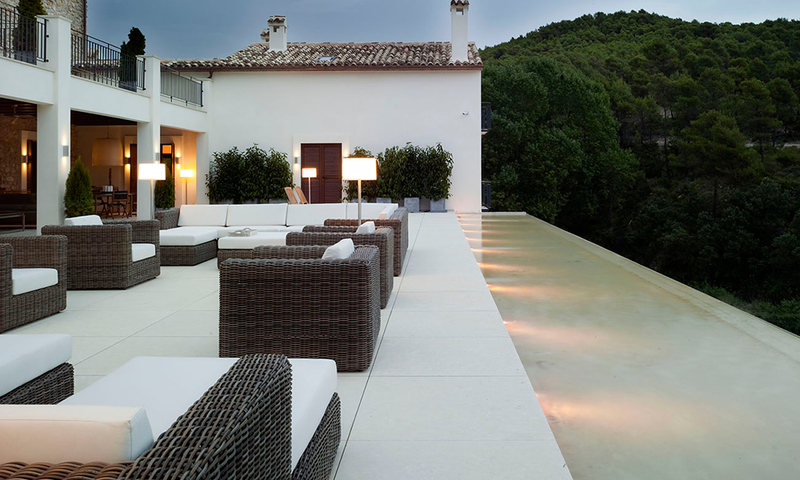 Natural Stone floors can be used in outdoor spaces due to the fact that the material is capable of supporting different weather conditions (rain, snow…). One of its main advantages is that it remains unchanged over time thanks to its waterproof properties. Besides, this material can also be used to create original contrasts with colours and finishes. For all these reasons, we propose to use this stone to decorate the swimming pool border. 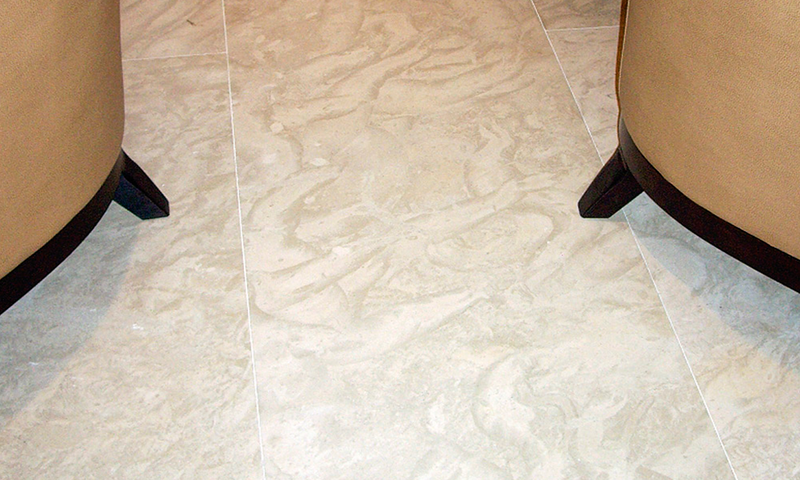 Natural Stone floorings can be used in varied and different home areas. This material combines perfectly with other elements like carpets, which can give a sophisticated and cosy touch to the room. Dare to use this kind of floors in different areas such as living rooms, offices or even bedrooms. In the end, it is important to emphasize that this kind of floors don’t need special care when cleaning. It is only necessary to have some water and a PH-neutral soap. Furthermore, it is also important to state that there are other technical treatments available to protect and recover the original appearance of natural stone. 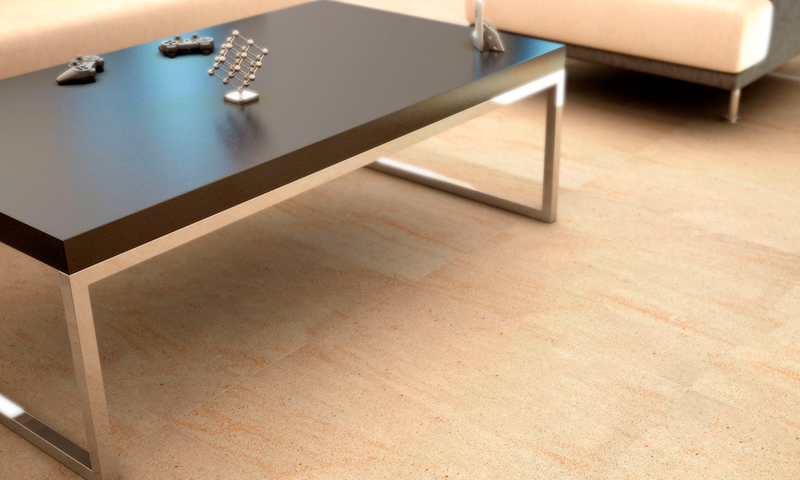 In conclusion, natural stone floorings are very resistant, durable, elegant and original.